Hi beauties, I love watches, this is not a new thing, so it's not uncommon that I order them in pairs, as in this case. 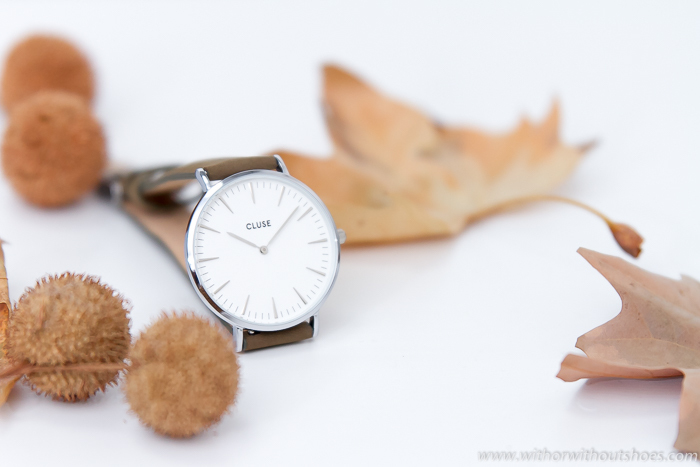 So here you have the lastest ones arrived home, these beautiful Cluse watches. 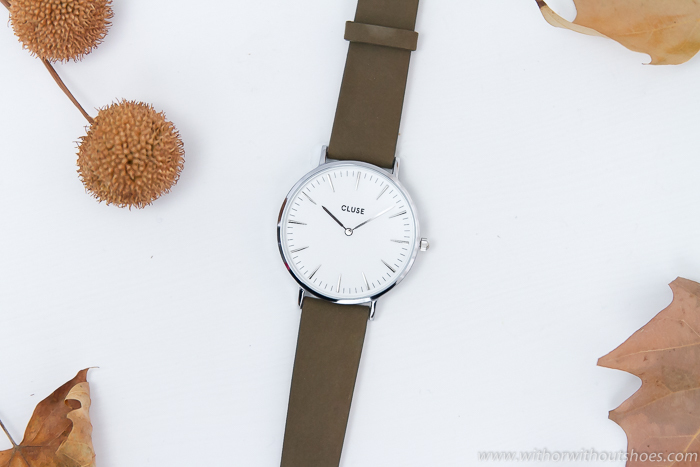 CLUSE is a watch brand based in Amsterdam who identifies it with people who find beauty in simplicity and creates watches which represent elegance and minimalism. 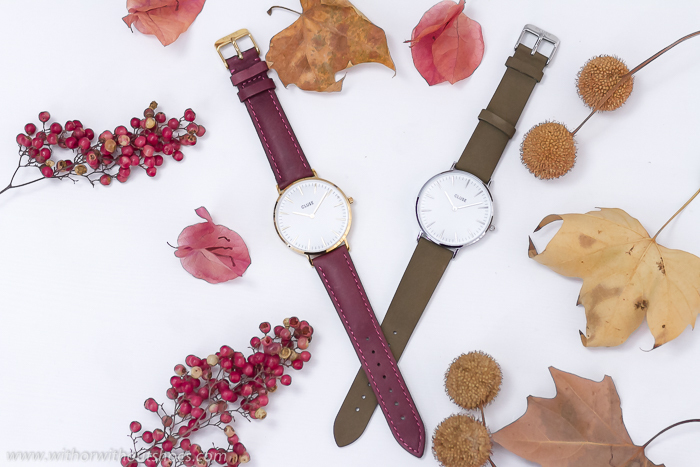 Their watches follow the same line, but for many styles you can choose the case color,in silver, gold or rose gold, and also the straps, which offer many possibilities. I have chosen on the one hand, La Boheme style, with green olive strap and case in white and silver tone. A combination that is very elegant. 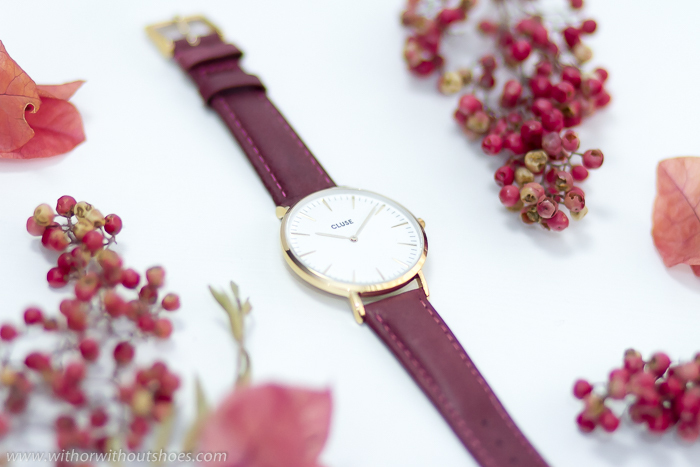 Moreover I've chosen the model La Boheme again, with the sphere in white with rose gold case and leather strap in marsala, a color that as you know I love and that is also pretty in watches. Don't you think they are sooo pretty? Lots of Love and many thanks for your nice comments. I wish you have a great day! 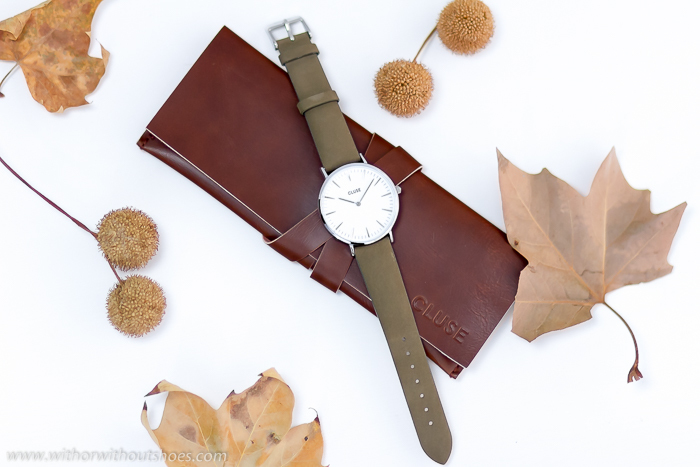 CLUSE es una marca de relojes basada en Ámsterdam que se identifica con personas que buscan la belleza a través de la simplicidad y que crea relojes que representan elegancia y minimalismo. En general todos siguen una misma línea, pero en la mayoría de modelos se puede elegir el color de la caja, en plata, oro amarillo u oro rosa, y también el de las correas, lo cual ofrece muchas posibilidades. Yo he elegido por una parte, el modelo La Boheme, con correa de ante en color verde oliva y caja todo en tono blanco y plata. Un combinación que queda muy elegante. 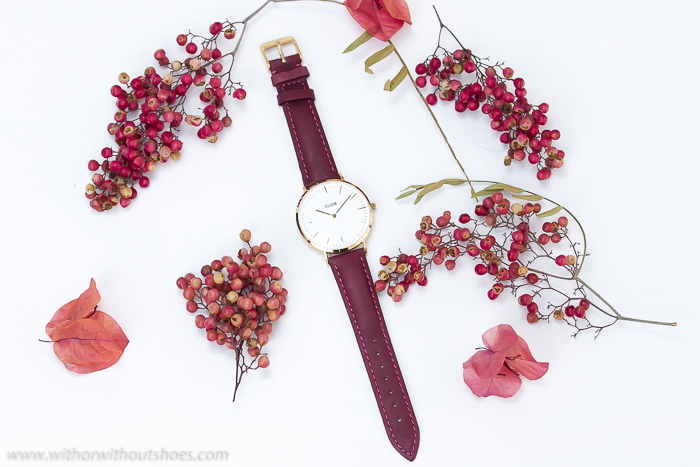 Por otra parte he elegido de nuevo el modelo La Boheme, con la esfera en blanco con la caja en oro rosa y la correa en cuero color granate marsala, un color que sabéis que me encanta y que es ideal también en relojes. ¿No os parecen súper bonitos? Muchísimas gracias por vuestros comentarios. ¡Que tengáis un muy feliz día! Besazos. What a stunning timepiece! Love the photography too. Me encanta, clásicos, elegantes y sencillos. No me pueden gustar mas! Un beso bella. 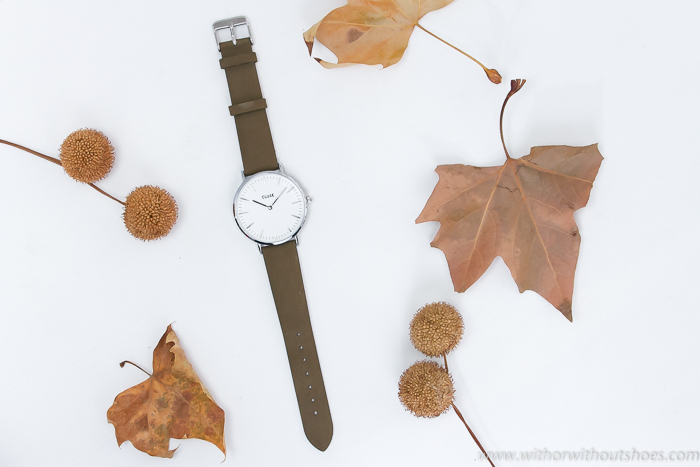 Totally loving the marsala strap! ¡Son preciosos! Yo la verdad es que les doy poca utilidad, pero arreglan mucho. Love the burgundy one !!! Love these photos! The watches look fantastic. Preciosos! 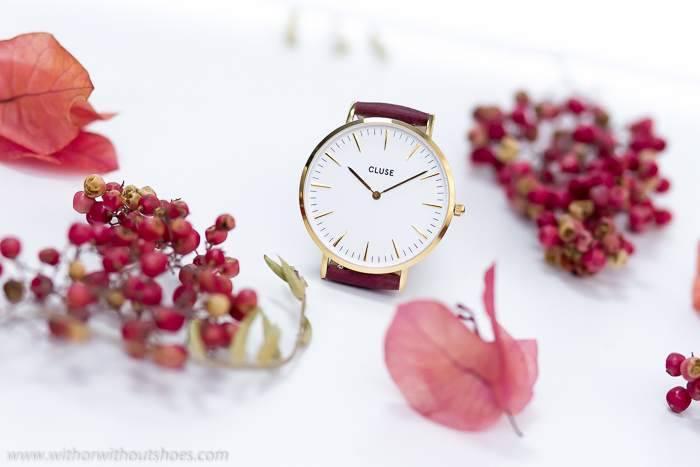 !Me encantan los relojes de Cluse.Besos!! 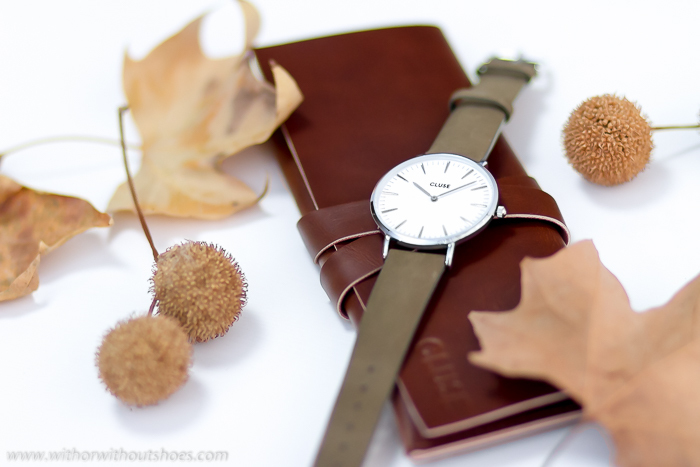 The watch is so beautiful. A nice & creative presentation, Ofcourse the first one I love to hand it, soon.